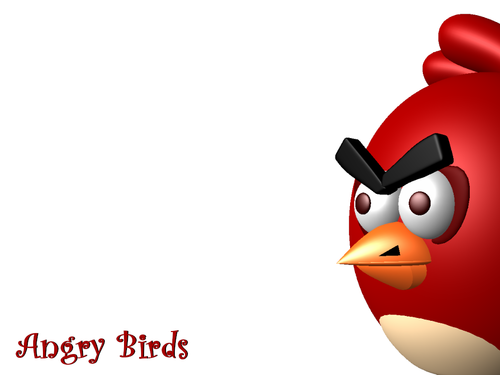 Angry Bird. 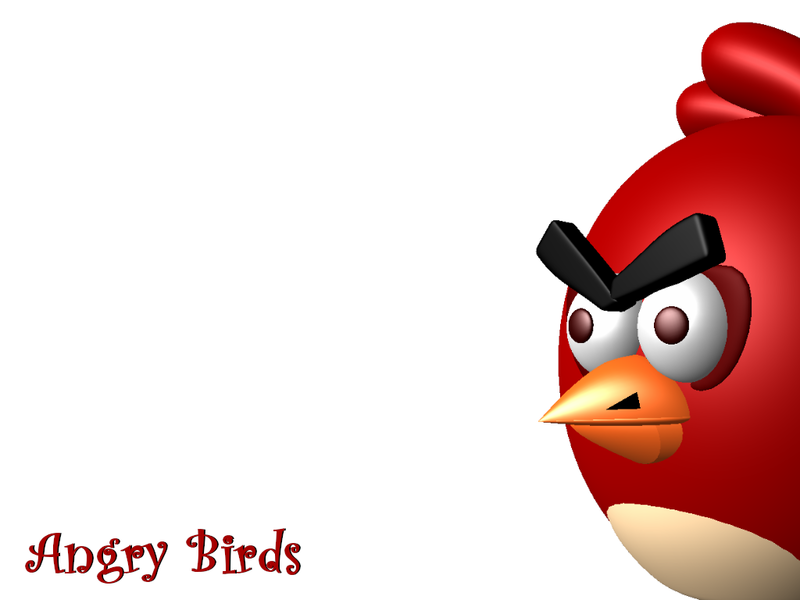 Wallpaper with 3D version of red bird in 1024x768px size. . HD Wallpaper and background images in the Angry Birds club tagged: angry birds birds angry cute.